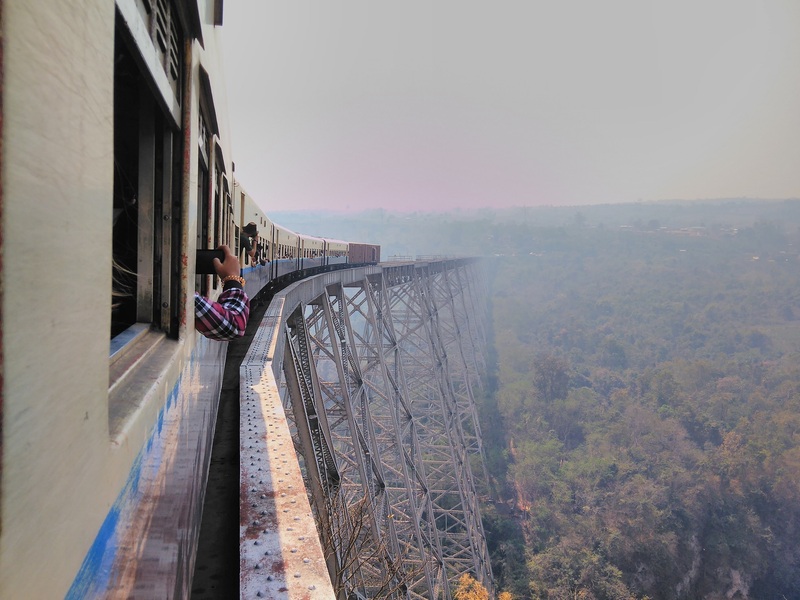 Did you know that the most beautiful train ride in Myanmar and probably in Asia is Mandalay to Hsipaw (or Pyin Oo Lwin). How long does the journey from Mandalay to Hsipaw takes? It takes a lot and I mean A LOT. A lot in other words could mean 10-11 hours. Train will take you from Mandalay city to Hsipaw city which is deep in Shan state of Myanmar. When does the train to Hsipaw leaves? 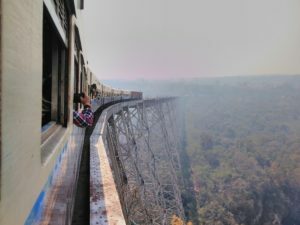 Amazing train ride – Mandalay to Hsipaw. This is another not really good new for you. Train leaves as early as 4:00 AM from Mandalay train station. It is recommended to buy tickets in advance at least a day before. Try to be in the station at least 15-20 minutes before train departures in order not to miss your train. How much does the ticket cots? Upper-class tickets with soft seats will cost you 3950 Kyats. If you want to experience the real Myanmar – I recommend you to try ordinary class which is usually 2 times cheaper, there are no allocated seats and people sit on wooden benches. Not so bad, right? 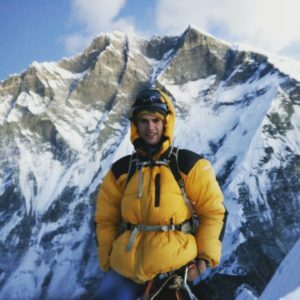 NOTE: If you wonder what else to see in Myanmar check out best places to visit in Myanmar to find ideas for your trip! Why is this journey so special? You will pass through local villages, you will see real smiles of people. But the most impressive thing is Goteik viaduct which was built in 1900s and is still in use! Train slows down before going on viaduct and you can take gorgeous pictures of surroundings. Total length of the viaduct is 689 meters and people are rumoring that it hasn’t been fixed since it was build! Quite a journey, huh? Goteik viaduct height is about 102 meters. Is it worth to take Goteik viaduct train day trip? It depends on what are you looking for and your journey goals. But for me it was one of the best experience in Myanmar. I still have a very cool pictures from the train and the views were amazing. Hsipaw is also a nice place to visit – you can swim in the hot springs, visit waterfall, hike around the villages there. Have fun and be careful while taking photos outside the train! Previous story How to Avoid Bagan Entry Fee?